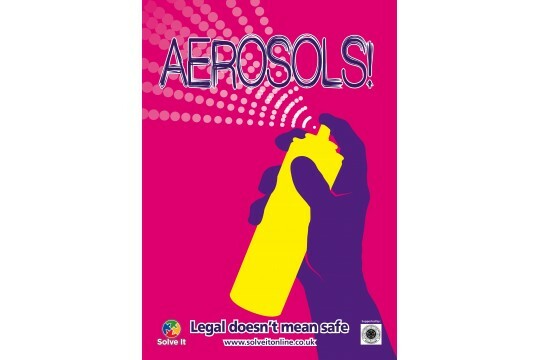 LEGAL DOESN'T MEAN IT IS SAFE !! Solve It offers preventative education for children, young people, parents, carers, and organisations. Our interactive workshop helps children understand what influences their decision making process. Children learn how to make decisions in risky situations,stay safe and improve their confidence. 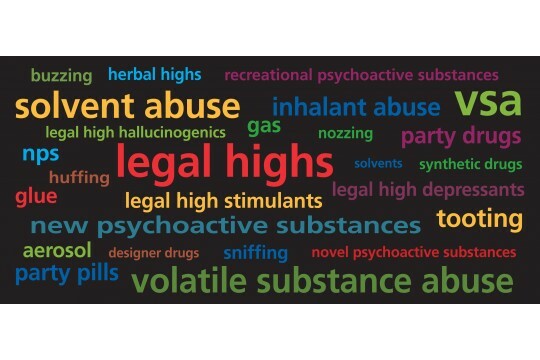 Young people & adults will identify the signs and symptoms of Solvent Abuse & NPS. They will be aware of how to support people who are 'using' & learn about health risks and effective first aid. Results show that children have a better understanding of what affects their decision making, giving them more skills and confidence to manage risky situations. Our research shows that everyone's experience is different, but mental health is greatly affected. 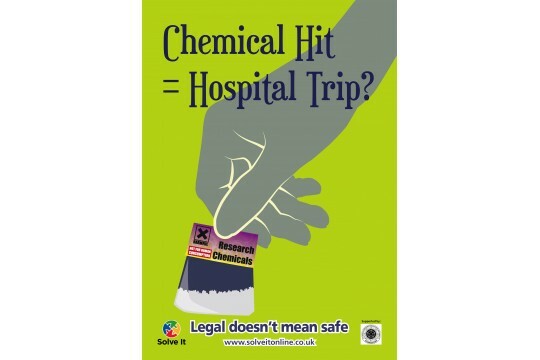 People believe the synthetic drugs called New Psychoactive Substances [NPS] - or commonly known as 'Legal Highs' are safe. Synthetic chemicals! No testing! Unpredictable outcomes! No idea what it is! - LEGAL DOES NOT MEAN IT IS SAFE ! Helps us to go to community events, providing information and awareness. Education for local children in schools, youth groups and the community.